The love for the best hatchbacks flows in every human’s blood. People from the world over have embraced them since a long time. The top 10 all time hatchbacks became the stable for many markets a long time ago, and they still hold that position today. Here is a list of the top ten hatchbacks of all time. If you love big names and big powers, you wouldn’t want to drive small. 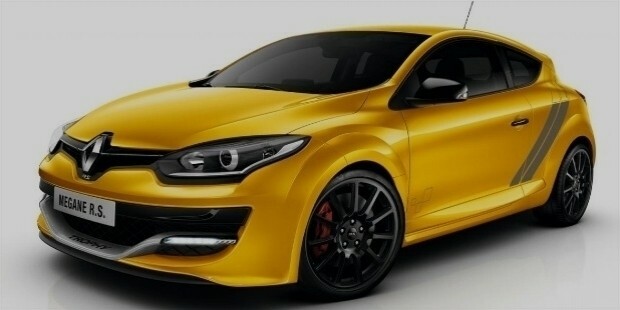 Renault Megane Renaultsport Trophy-R is a hot, big, and powerful pick with a 2.0-liter turbocharged engine and weighs 1280 Kg. It is a perfect font-drive hot hatch, and it has the potential go from 0 to about 62mp in less than 6 seconds. 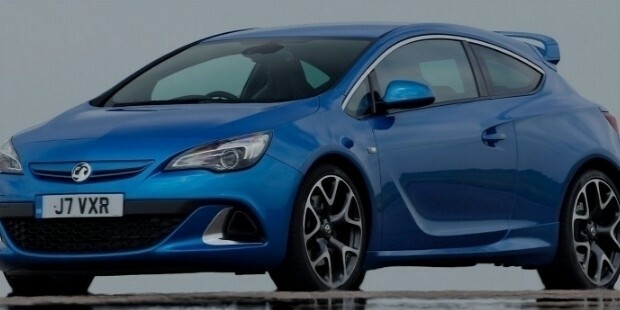 The powerful Vauxhall Astra VXR is certainly worth a wild praise for its 2.0-liter engine. 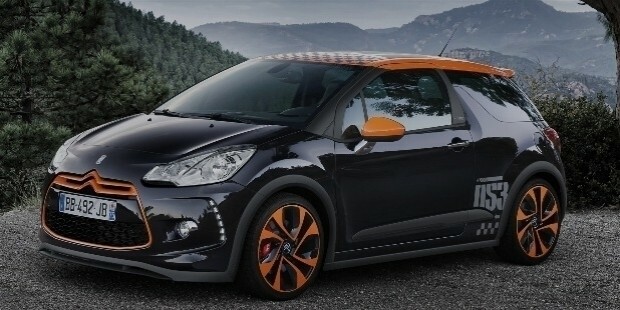 Besides, the hatch can go from 0 to 62mph in just 6 seconds. Because the engine is turbocharged, it has the power to produce close to 300lb of torque. 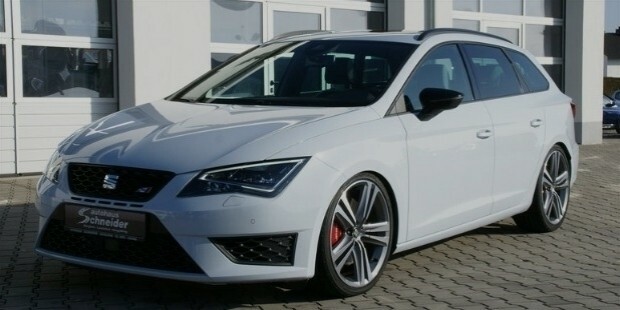 If you are looking for one of those hatchbacks that can crack up to 155 miles per hour speed, Seat Leon Cupra was created just for you. This one hell of a luxury comes with a 258lb torque and a reaches 0 to 62 miles per hour in just 5.8 seconds. 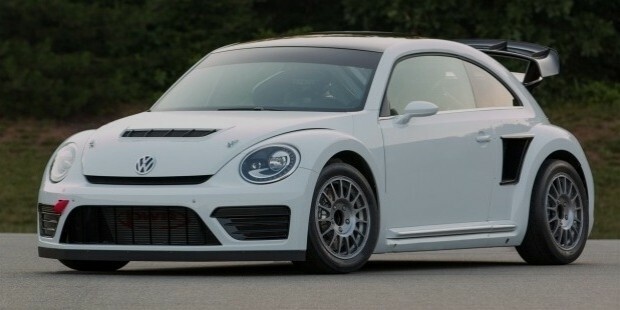 It produces a power of 286bhp. The claim that Audi S3 picks a lot from the Golf R is definitely true. 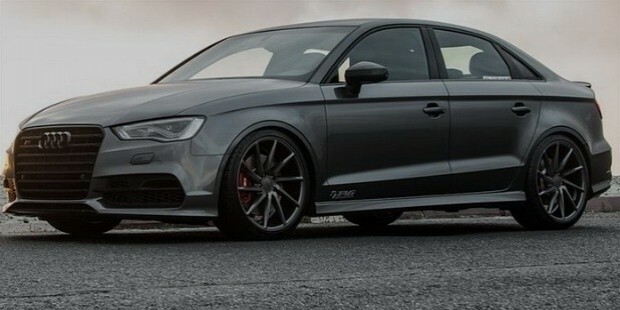 The only difference is Audi S3 is quite expensive as opposed to Golf R. But not a bother for those who got money to burn on a high quality, one-time investment. It is also in the range of 2.0-liter engine, and comes with a 280lb of torque. 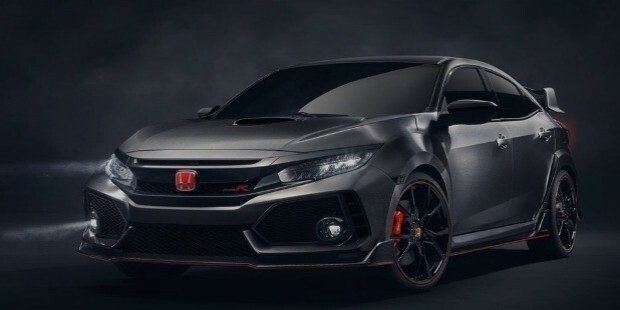 Honda Civic Type R is a powerful, high-speed monster hatchback in the United States as well as the UK market. And to think that it is best for all roads, you wouldn’t want to miss taking the 306bh Honda Civic Type R for a test drive. Forget about today’s Toyota Sedans at least for a minute. Of course, you know that Sedans are quite sleek. 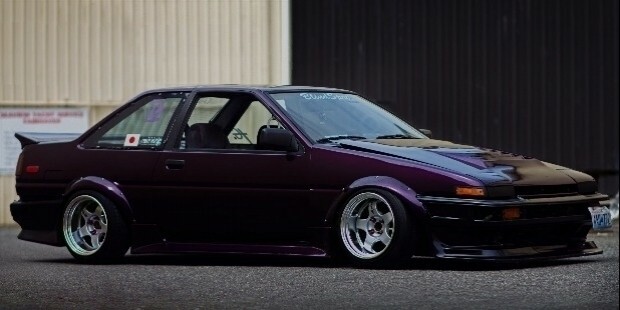 But the Toyota AE86 was an outstanding version of Toyota because of its design. 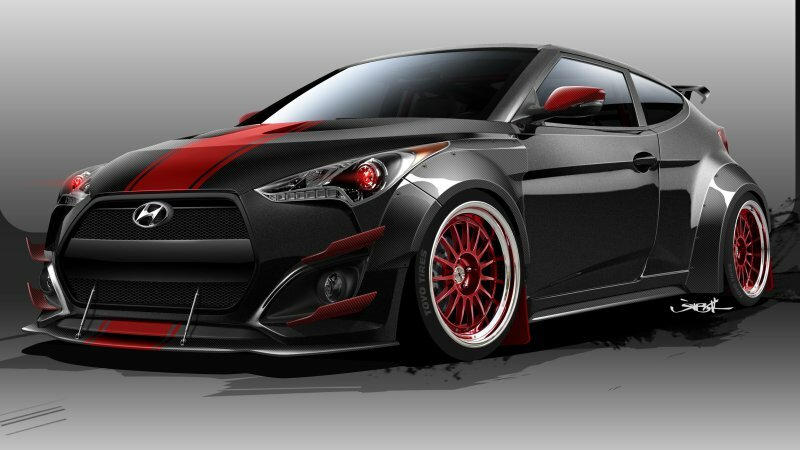 The GT86 drew its inspiration from AE86 Toyota. 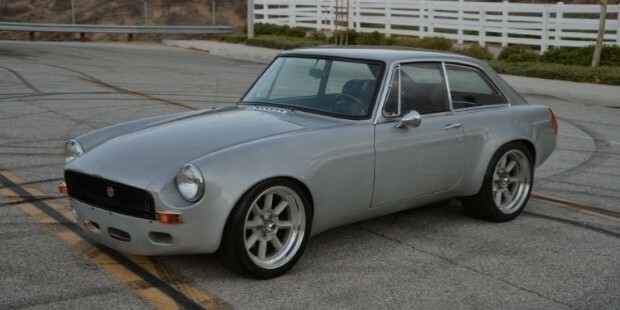 The MGB GT is not the obvious car of course. Something unique about it that it has always been considered the best sports car since 1965. It has been around since 1938, and you can bet the Volkswagen Beetle is not fading from the face of the earth soon. Even more, it is a unique blueprint of the many hatchbacks that are on the market today. This car first appeared at the Geneva Motor Show. It is available in two color combinations. The first is in white with beautiful gray stripes. 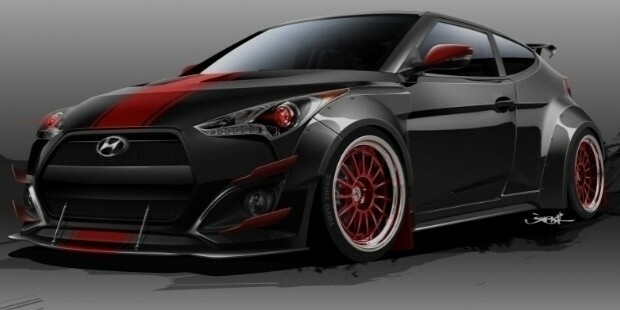 The other is in gray with orange racing color stripes. The hatchback features a 1.6-liter turbocharged engine. It also features a lovable shape and a three-door layout that quite is interesting to the eyes.